A fresh, creamy invention from Puglia, burrata is one of Italy's most beloved cheeses. It's made out of a "pouch" of stretched mozzarella cheese filled with cream-soaked stracciatella. The result is a pearly white ball that oozes with cream when you cut into it. Need we say more? So you know you love mozzarella's soft, tangy cousin, but do you know how to use it? 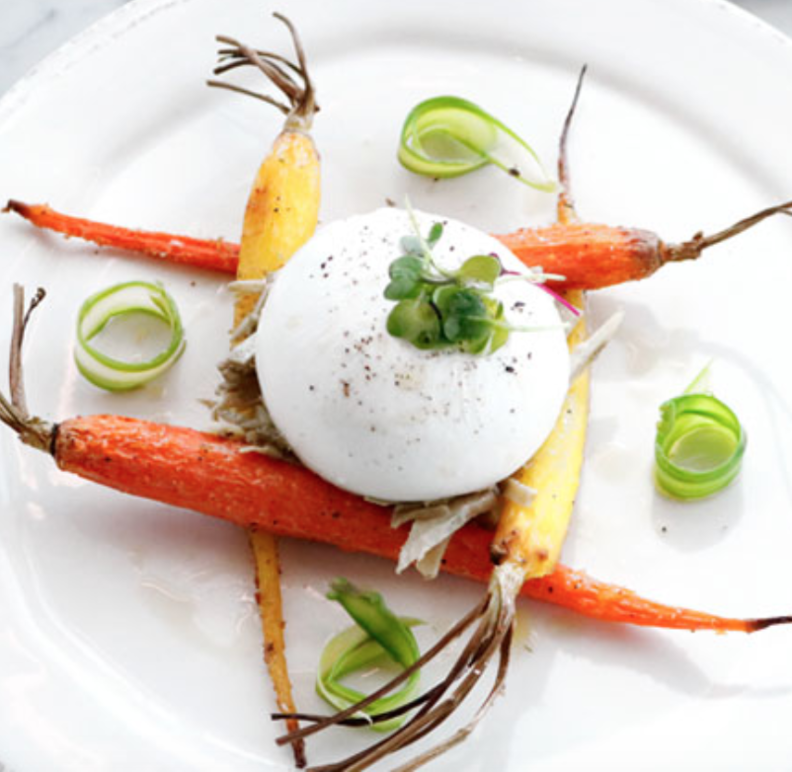 Learn how to serve burrata with our guide below. Then, find your local Eataly to explore our selection of burrata cheese throughout our marketplace. The best way to fully taste the flavors of burrata is to enjoy it at an ambient temp. About 30 minutes before serving, take it out of the fridge and let it warm up. Burrata is best eaten as soon as possible after it's made. After all, it's classified as a fresh cheese! Eat the burrata the same day as you cut into it and as soon as you can after you buy it. After several days, it will go bad and the flavor will turn sour. 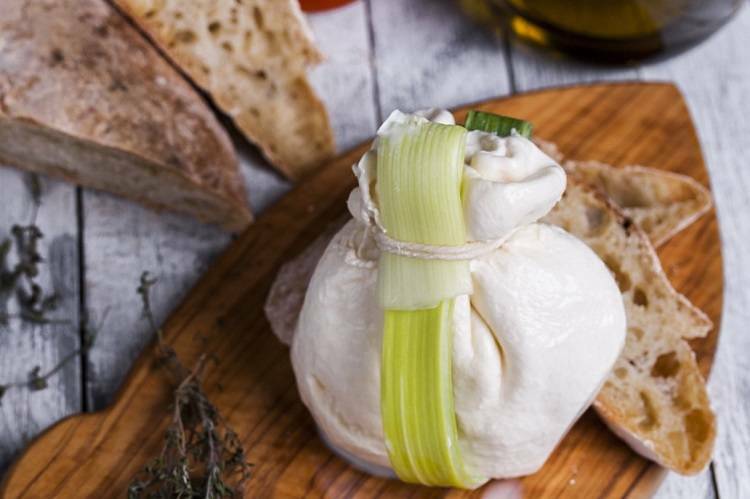 If you've never had burrata before, start by serving it with a drizzle of extra virgin olive oil and flaky sea salt, which will only exalt the fresh, tangy flavors. Just after you pull the pizza out of the oven, top with pieces of burrata and serve immediately. It goes particularly well with fresh tomatoes and arugula, but you could also pair it with a prosciutto pizza. The powerful aroma and woodsy flavors of truffles are balanced out by the soft, tanginess of the burrata. Swoon. Get our recipe for Burrata and Black Truffle. A sister to mozzarella, burrata is excellent in a caprese salad. Simply replace mozzarella cheese with burrata in your favorite recipe.